As part of the team’s strategy for innovating transgender surgery, FACIALTEAM had the opportunity for an exciting day of hands-on research and development with the latest in surgical instruments for maxillofacial surgery. On Wednesday, March 14th, 2018, the complete surgical team joined the developers of ultrasonic surgical technology from Mectron, at the IAVANTE facilities in Granada, one of the few surgery development centers in the world for experimentation on real anatomical models. 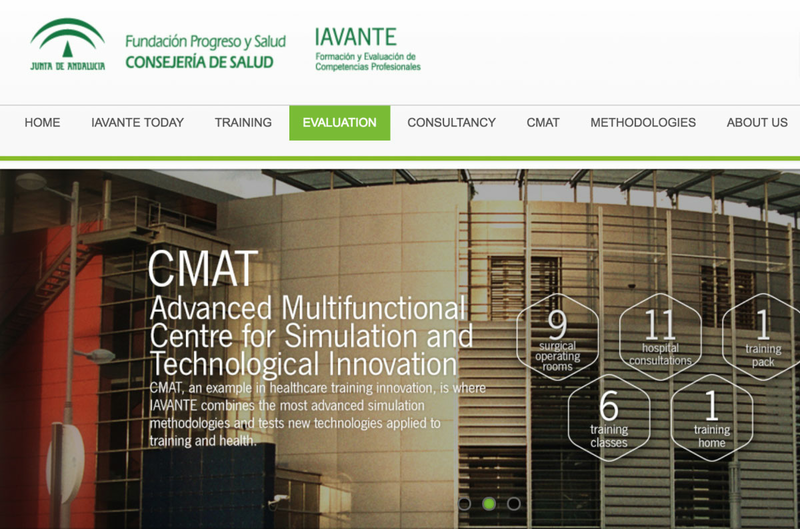 IAVANTE belongs to the Andalusian Public Foundation for Progress and Health, that is one of the fields of Ministry of Health of the Regional Government of Andalusia. The aim of IAVANTE is to promote development and training of health professionals through the most innovative methodologies and new technologies applied to healthcare. In this framework, the center stands out for being one of the first medical centers worldwide equipped for surgical simulation training in order to establish or determine new protocols with the support of realistic scenarios. Due to its complex program and it’s value to the future of surgical consultations and patient evaluations, the workshop will be beneficial for both private and public professionals, not to mention the target community: transgender women seeking a surgical transition in Spain. With special thanks for the collaboration and unconditional support of MECTRON and INCOTRADING, inventors and distributors respectively, of the specific material for the workshop, including two state-of-the-art FLEX ultrasound devices. 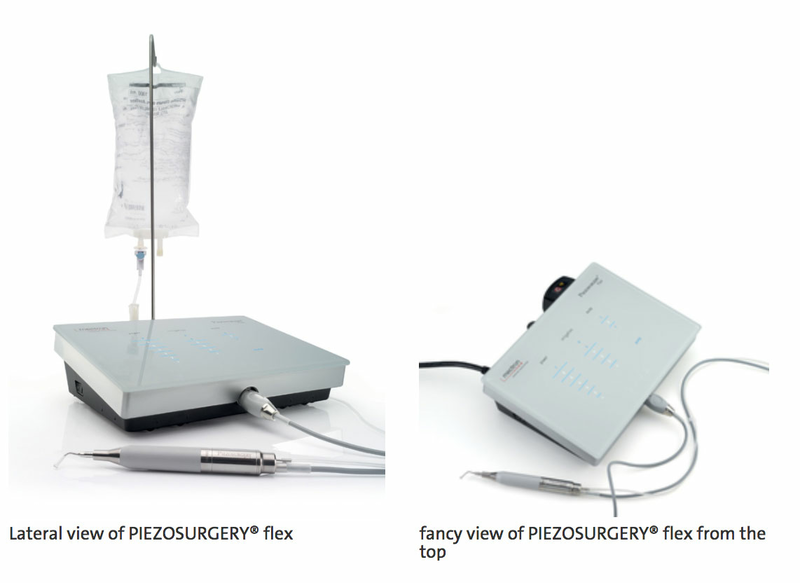 Mectron is the developer of PIEZOSURGERY® (since 2001), a revolutionary technology for bone surgery; it is a device that provides precision, safety and perfect ergonomics among other benefits. The use of this tool in Facial Feminization procedures like jaw and chin remodeling is essential to protect the mental and alveolar nerve, avoiding risks of nerve damage. In Spain, Mectron is affiliated with INCOTRADING and Maffinter, distributors specialized in medical tools whose representatives were invited to observe the live workshop on-site as it evolved. 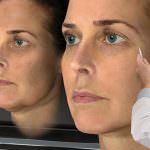 The main objective was to test the first jaw and chin osteotomy guides for facial feminization surgery on real models. 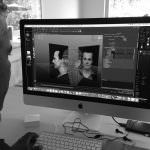 This parallel project in revolutionary 3D technology, developed by FACIALTEAM with one of the most prestigious virtual planning software developers in the world, will pioneer future changes in jaw and chin techniques. The transgender surgery workshop is a landmark in the development the surgical discipline. 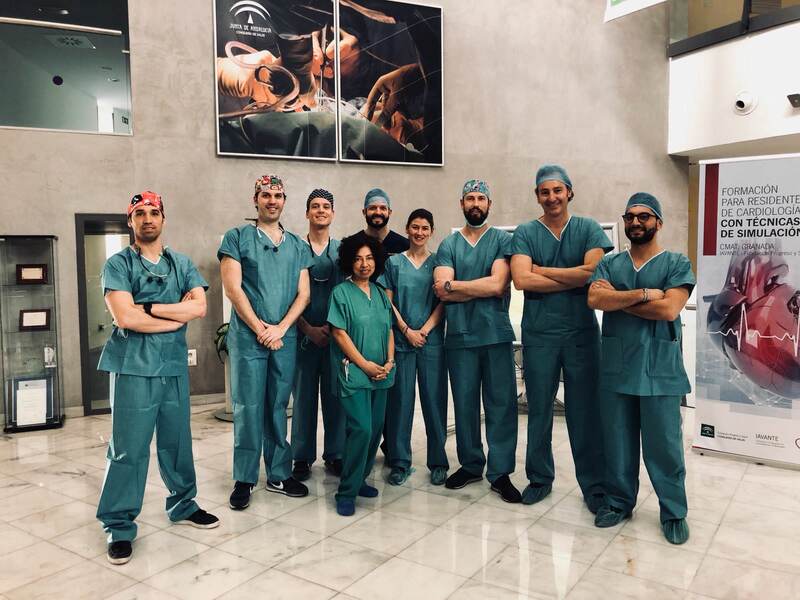 From left to right: Dr. Capitán (FACIALTEAM), Dr. Bailón (FACIALTEAM), Dr. Gutierrez (FACIALTEAM), Nurse Grassyt (FACIALTEAM), Jhonathan (MECTRON), Dr. Kayhat, Dr. Bellinga (FACIALTEAM), Francisco Barrios (MAFFINTER) and Michele Tufariello (MECTRON). The surgery with the anatomical models confirmed the potential of the project, reaffirmed the importance of ultrasonic instruments in mandibular surgery and encouraged the participants to pursue further excellence in aftercare and results for each and every patient.